Have only been able to use this product on the range and from a mat due to the weather. Have been impressed so far when opening up the face and hitting different types of shot. Strange shape of head does take a bit of getting used to. Perfect for deep links bunkers - great design. 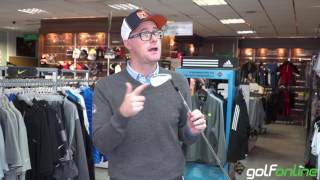 So good Taylormade have completely copied it! 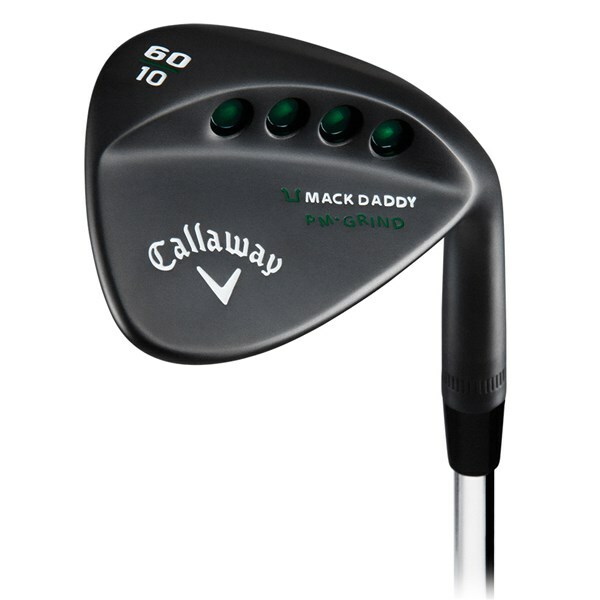 It's a brilliant product and I will always have one in the bag. 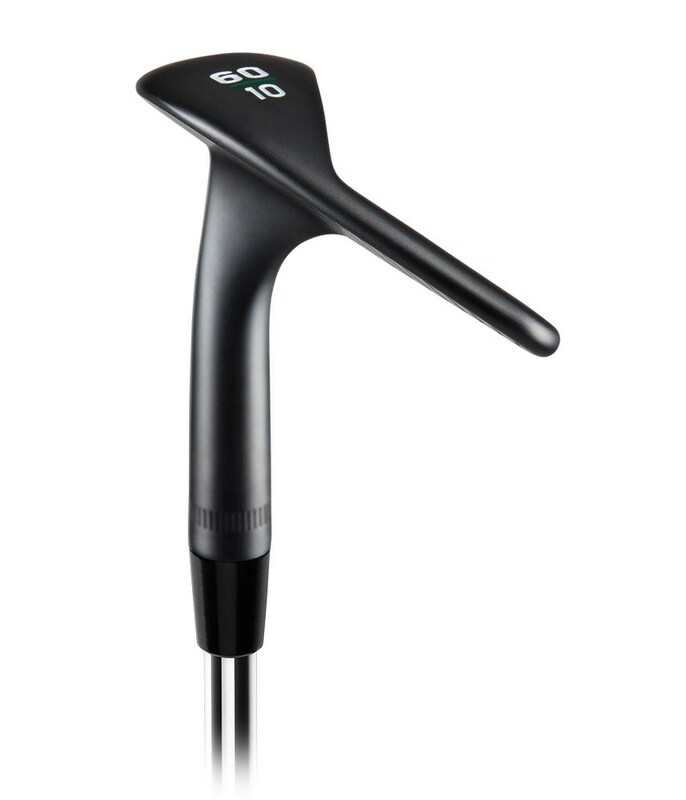 Very versatile club I really enjoy playing with, helped my shortgame a lot. 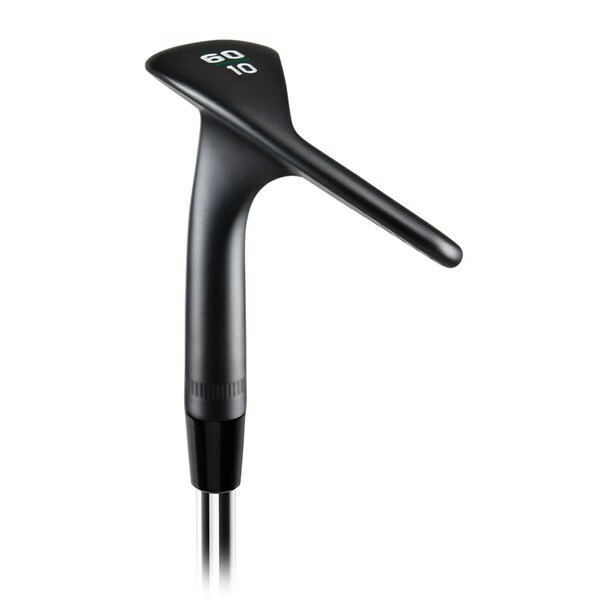 It's really easy to use and control distance. 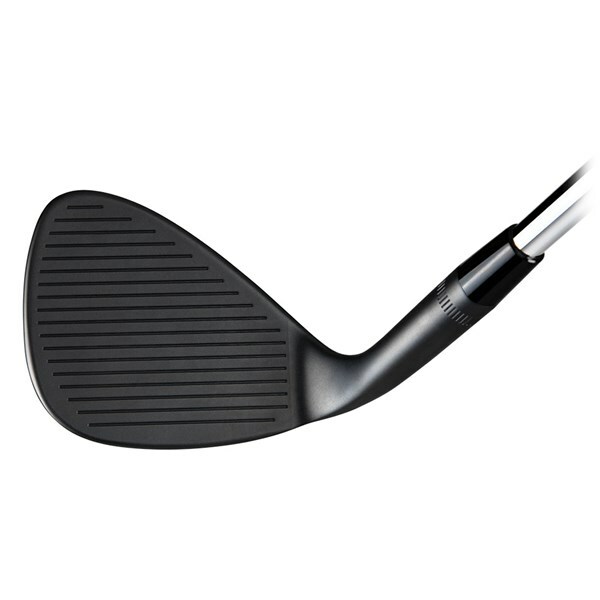 This wedge gives you the opportunity of hitting a vast array of short game shots which you could not believe you could achieve. 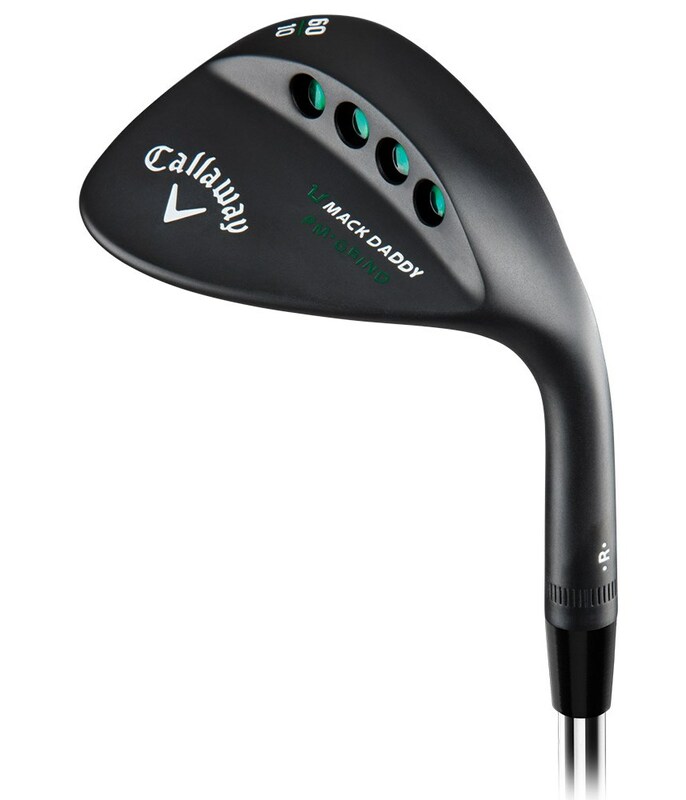 The Mack Daddy PM Grind Black Wedges might look a little different, however once you hit is the design makes so much sense. 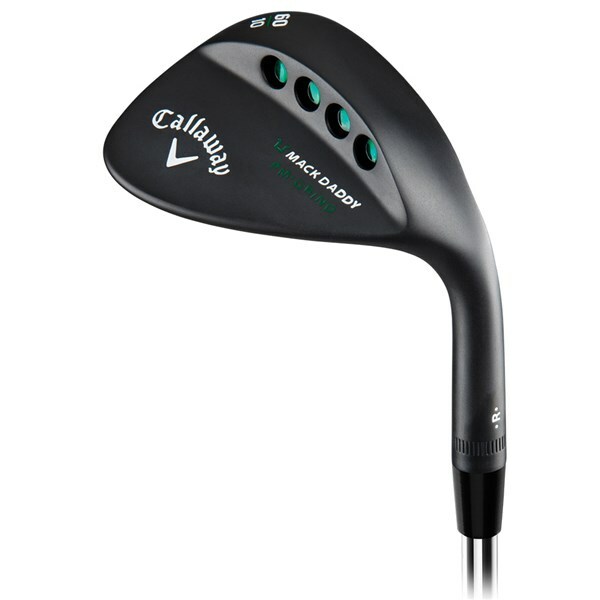 Callaway have designed the PM Grind Black wedge with the input of Phil Mickelson and master clubmaker Roger Cleveland. 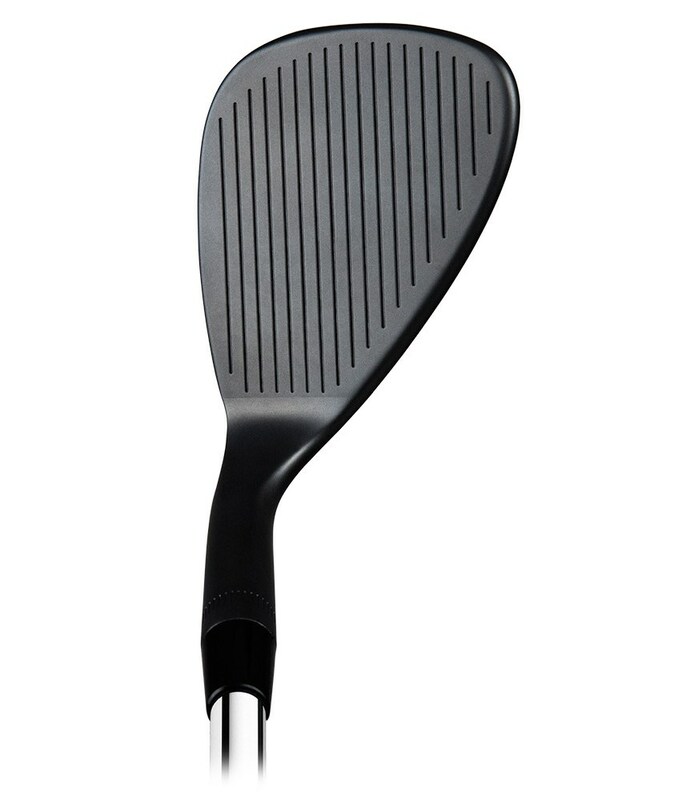 The high toe design creates more surface area for the Mack Daddy groove technology. The 5V groove pattern provides a 39% larger groove area for the ball to make contact with. 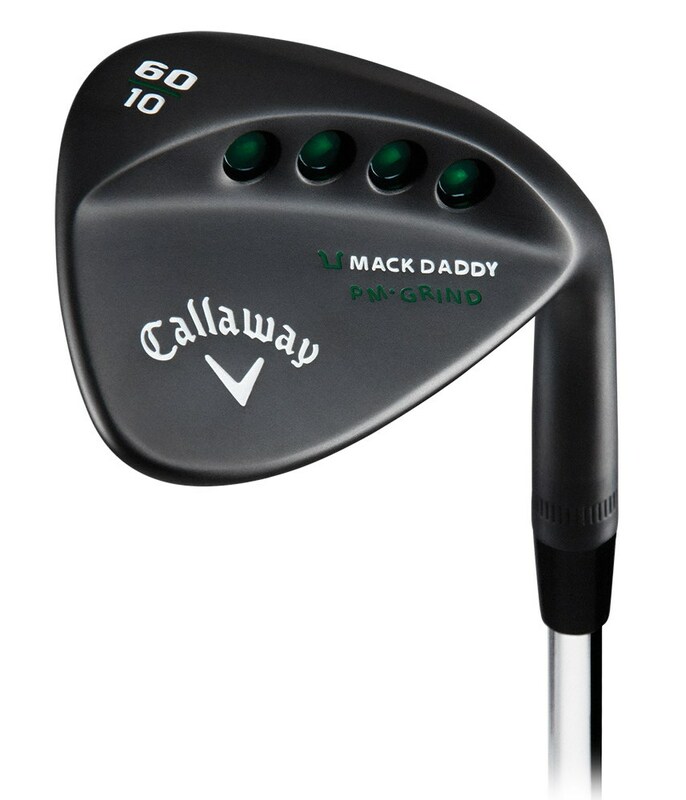 The actual groove pattern will then create 25% more spin than previous Mack Daddy wedges. 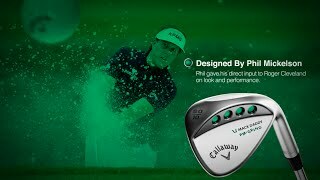 To further enhance playability and performance the PM Grind Black wedges Callaway have made the them from a soft 1020 carbon steel so that you are able to pull off all kinds of short game genius shots that Phil Mickelson himself would be proud of. Creates 25% more spin than previous model.